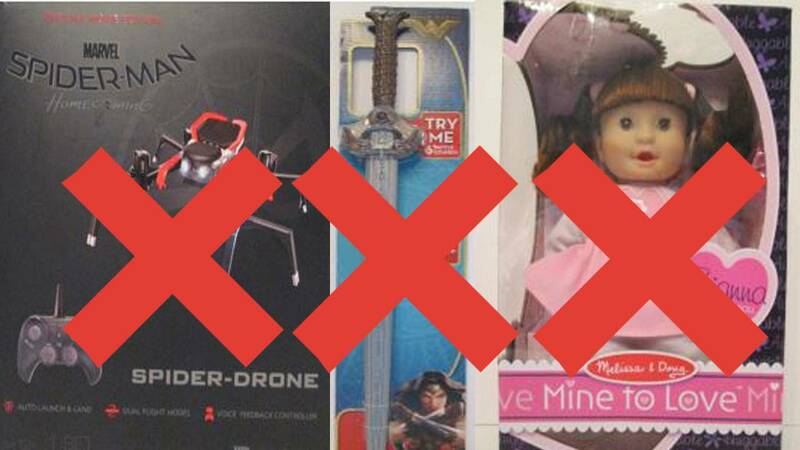 A consumer group is warning gift-givers about these toys this holiday season. A consumer watchdog group is warning gift-givers this holiday season to beware of toys that can be easily purchased online, but are potentially unsafe for children. World Against Toys Causing Harm, or WATCH, revealed the top 10 worst toys of 2017 that consumers should avoid giving as gifts because of their potential hazards. Some of the risky toys can be avoided if consumers pay attention to a few warning signs, including toys without listed age-range recommendation or toys with little product information available, according to WATCH. “You’ll shoot your eye out!” The famous line from “A Christmas Story” still rings true this year, according to WATCH, which warns that the Nerf Zombie Strike Deadbolt Crossbow has the potential to cause eye injuries and should be avoided. Other items included on the top 10 worst toys list are the "Wonder Woman" battle-action sword and Jetts Heel Wheels that can be strapped to children’s shoes. 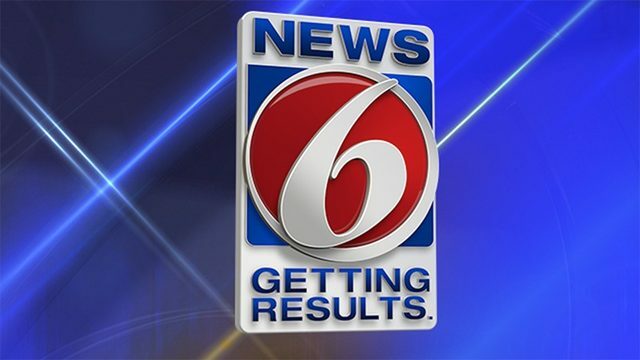 See the full list of potentially hazardous toys here.